Spicy lovers, rejoice! 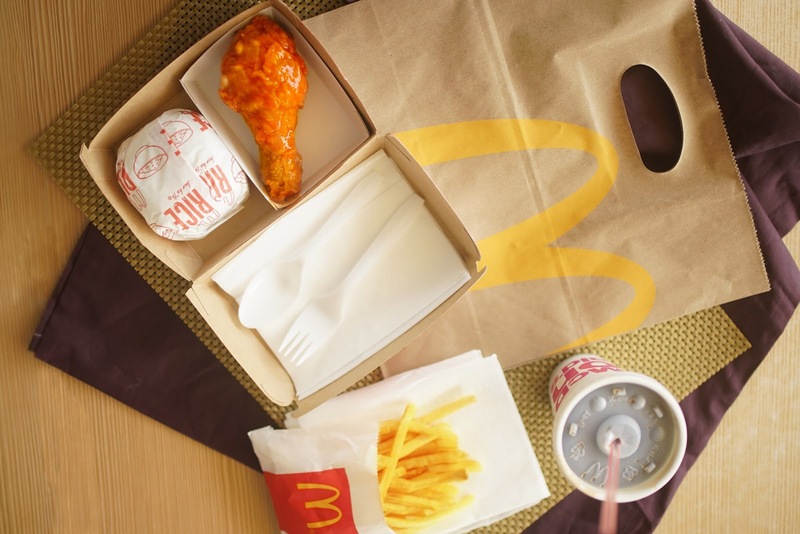 Have an exciting gastronomic experience with rich, spicy flavor as McDonald’s introduces the all NEW Spicy Buffalo-Style Chicken McDo! 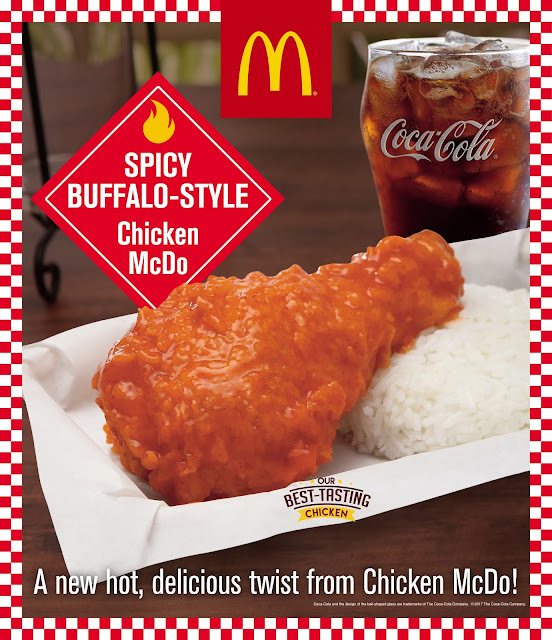 It’s the Chicken McDo coated in a hot and zesty sauce for a hot, delicious twist. A different take on buffalo-style chicken, it will leave you wanting more after the first bite.